Why on earth are there so many bad drivers in Japan!? I feel the risk of getting into 2-3 accidents per day from just my scooter ride to work and back, which is a total span of 40-50 mins. In such a short time I would encounter cars running lights, cutting lanes with no indication, and a lot of other issues. And here I thought that in Japan, most people are kind, polite and safe. 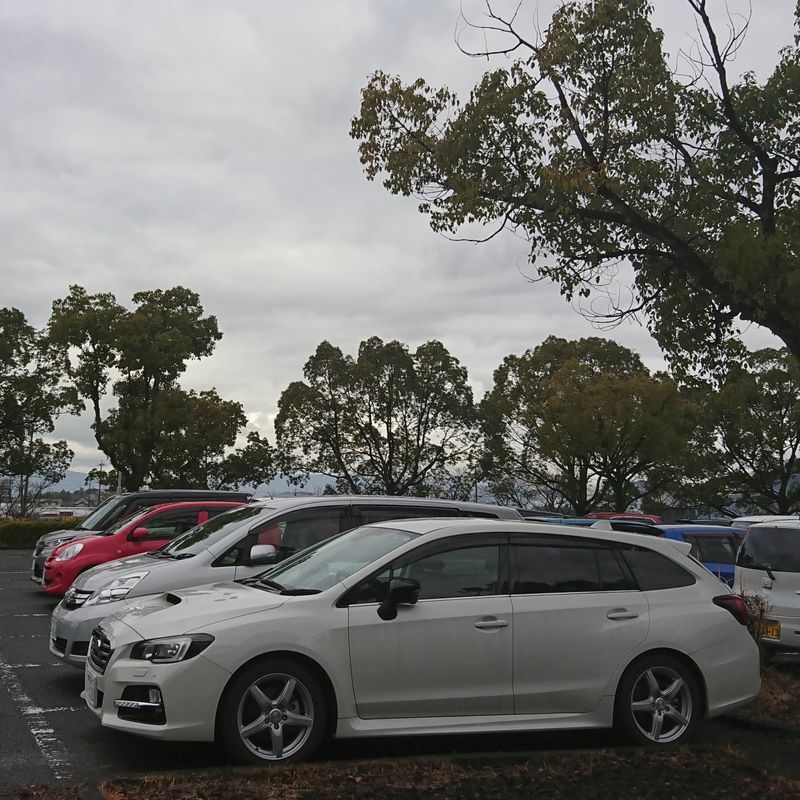 Okay, to be very fair, my compliant is mainly targeted towards the drivers in the Chuubu area, particularly Aichi and southern Gifu. Maybe it is just bad road designs that piss everyone off and make all drivers lose their patience, but even when I travel around Tokyo or its neighbouring prefectures, all the drivers have been polite. Whenever there is a vague situation of the right of way, they would let the other person go first, especially pedestrians. They would gesture the other to go first, the other would bow, and they bow back. It is an exchange of politeness that I have gotten used to in Japan now. However, the same cannot be found in Aichi. The drivers I encounter everyday are absolute jerks, and it bothers me a lot why and how they got their license at all. Yes, driving schools in Japan are essentially businesses, huge businesses, in fact. Therefore, they will pass people who should not be getting licenses as long as they went through their school and have shown the bare minimum of how to control a car under a simulated situation with no traffic at all. Unlike back in Canada where we get a real road test, Japan does not test the drivers in an authentic situation before they get their license and are let loose. More importantly, if a school has too high of a failure rate, no one will choose that school. That is one big reason why there are so many bad drivers on the road. “Okay, what does the yellow light mean?”, and the other guy immediately said, “Go.” My mind was blown and the instructor was shocked for a moment too. However, I understand where he got his idea from because the majority of drivers in Aichi and southern Gifu think that green means go, yellow means go, and red means you can go if you are the first 2 cars to pass the red. It absolutely frustrates me that it is how most people drive here. The turn signal is another thing. The effort to use the turn signal is just a flick of a finger. A literal flick of a finger, and so many drivers cannot even bother to do that before they switch lanes or turn. For a lot of drivers, they would turn on the indicator as they turn. Who the heck can react to that!? If they would do it even 2 seconds earlier, that would avoid so many dangerous situations. A flick of a finger and they can communicate with all the other drivers, and no one bothers to do it. The last thing of my rant is about the attitude of the drivers after they have put you in danger. They would pop out from a small street without checking, almost hitting you, you may have almost gotten hit, fallen off your bike, whatsoever, and they will pretend that they did not see you, stare dead straight ahead, and keep going. This level of ignorance is absolutely disgusting, and it is very much the opposite of people I interact with in person in Japan. When they are in a big vehicle sealed away by doors and windows, however, they act so differently. I can go on ranting about dangerous driving in Japan forever, so I shall end it here and save the rest for next time. It really surprised me since I believed that most Japanese people are very polite, but the opposite it true when it comes to driving. Wish you all road safety on the roads in Japan, particularly the Chuubu area. As a bicyclist, I feel the exact same way! I can't count the number of almost-accidents I've gotten into because of incompetent drivers. I've complained about this to so many other people in Japan, and I've always gotten looks of confusion. They all claim that the drivers in Japan are so much better than those in [insert home country here]. I'm glad to see that I'm not the only one who feels the complete opposite. @hellonihon *Highfive*! I know that Japan is not THAT bad compared to many other countries, but given how polite people in Japan are, they are shockingly bad behind the steering wheel! Same, as a cyclist in Kyushu. Recently a driver honked at me to get out of their way in order to drive on the sidewalk to turn left rather than waiting for the red light. This does not happen back home. @helloalissa Wooooooooow what a jerk!